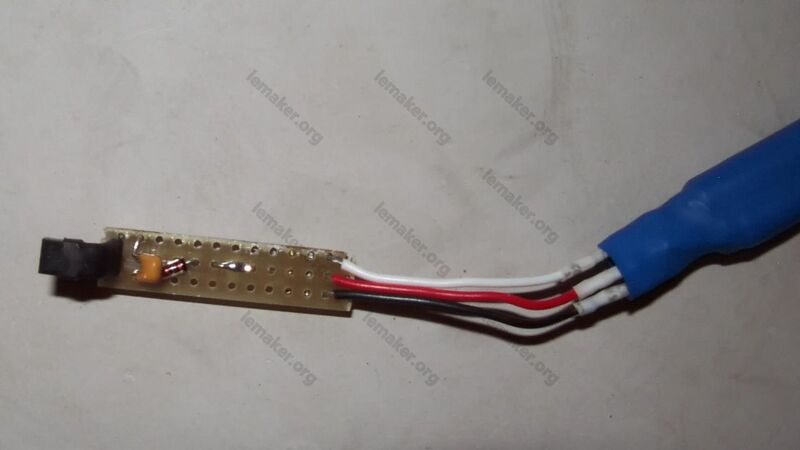 The 1-wire driver is from sunxi, we did not modify it. udelay we will check the upstream sunxi. the problem seems to be in the file cpu-freq.c: the loops_per_jiffy gets updated per cpu, but as it seems that for the busy-loop in udelay the "global" loops_per_jiffy is used (probably wrong in the first place, but unrelated to sunxi). Therefore the global loops_per_jiffy needs to be updated alongside the per-cpu values (see drivers/cpufreq/omap-cpufreq.c which I used as an example). Did it cause any affect on other function? Because cpu frequency is related to many drivers and threads. no problem or indication of strange behaviour detected so far. I2C works as intended (tested with hwclock reading the realtime clock), Onewire as well. 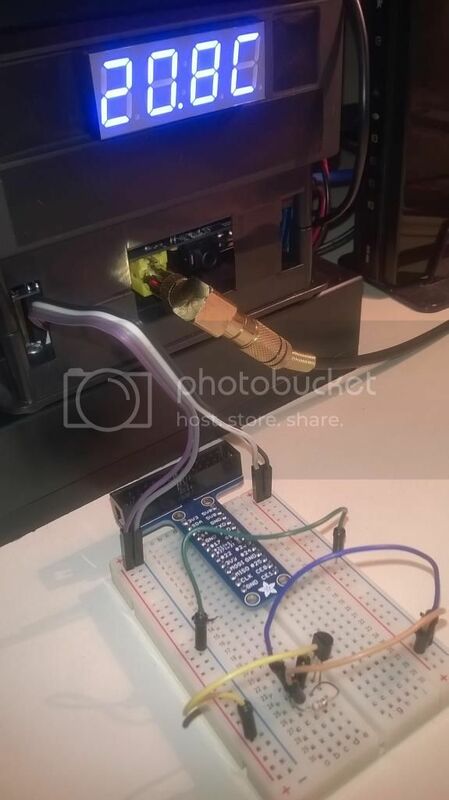 Gpio 18 is connected to White wire, and gpio 23 is connected to alternate 5v and ground to switch between clock and temperature on the display (Green wire on the breadboard). Here is a better circuit if you ad more sensors to the 1-wire bus or have long cables. On a stripboard i solder two wires in the holes, then place the ferrite between and solder on top. What you see is the floor screed of my bathroom before i made a grove to place the DS18B20 in it. Great, thanks for sharing this improvement!